If you wish to get acquainted with Lithuanian fine art, one of the artists stands outs from the rest. 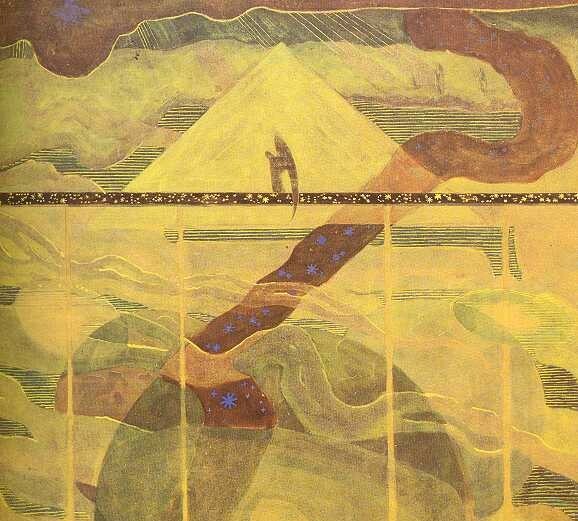 A 20th century artistic prodigy – Mykalojus Konstantinas Ciurlionis (1875-1911) is certainly one of artists Lithuania is most proud to call their own. M.K. 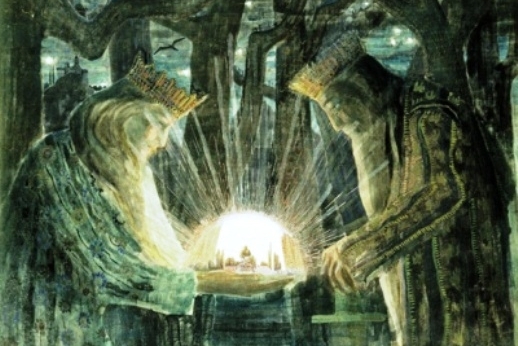 Ciurlionis began his artistic career as a composer, but dedicated the last years of his life for fine art. Ciurlionis in particular is the only Lithuanian artist, which is associated with early part of XXth century European avant-garde. 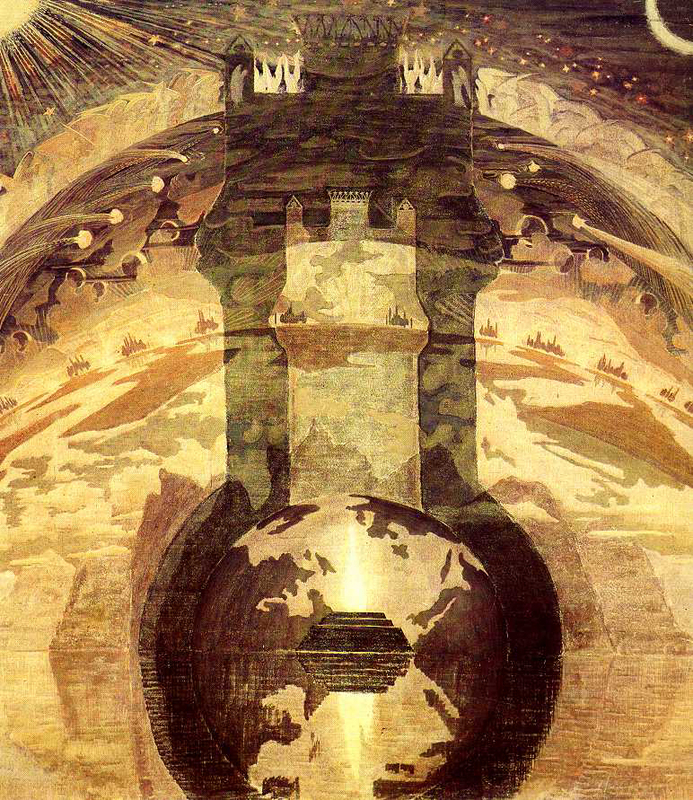 For various historical reasons, the artist is not well known internationally. That said, we are convinced, that discovering the work of this simbolist painter, who is regarded well by those in the know would be a pleasant surprise. Particularly popular are painting cycles that connect the music and fine art. 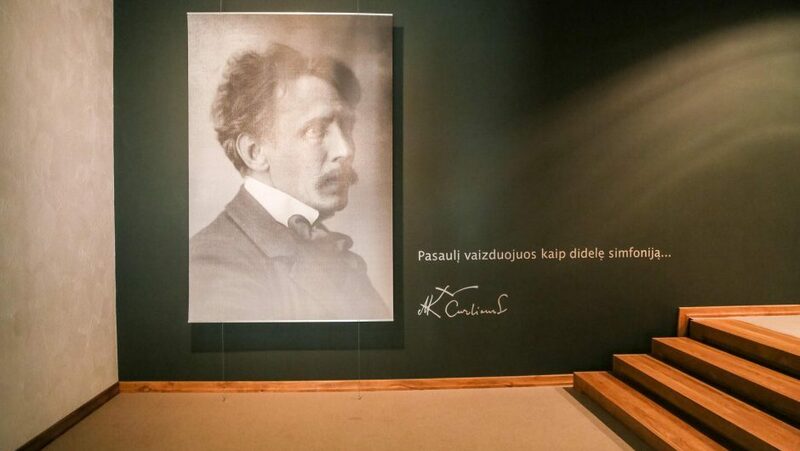 The biggest collection of Ciurlionis art work in the world, is in Kaunas, where the gallery by his name stands. Here you can see this author’s paintings, photography, sketches, letter and of course you will be able to listen to some of his music. 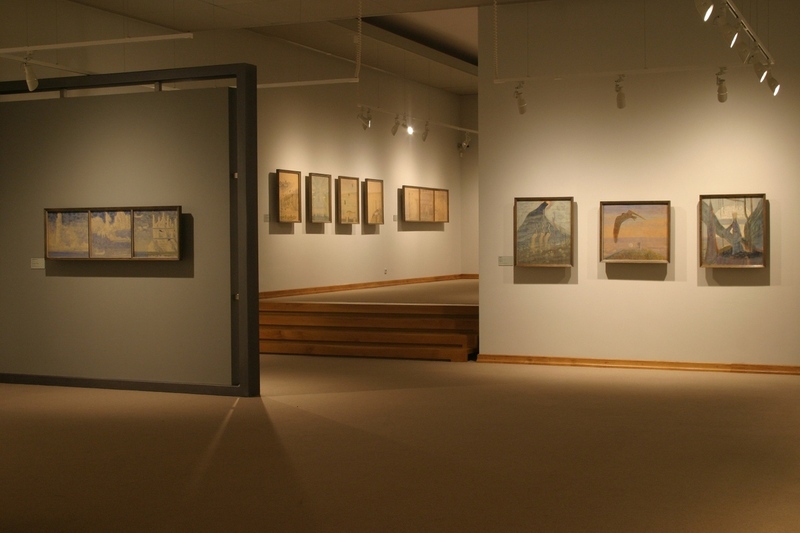 A museum created in Ciurlionis hometown, where you can get familiar with his work, but also the surrounding that inspired a lot of his works. It’s a place where Ciurlionis lived and created between 1907 – 08. You can visit it by appointment only. “Vilnius in love” – team of professional (certified) local guides all over Lithuania. We love our country and want to share this wonderful feeling with you. Our goal is making your holidays in Lithuania a miraculous experience which will bring you joy and create wonderful memories.